In our latest LumaFusion tutorial, I show you how you can easily at text masking over video footage in LumaFusion on your iPhone or iPad. 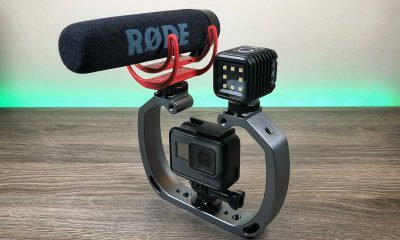 This is an easy to follow step by step tutorial and will help you take your editing to the next level. Text masking is a great way to add stunning titles to your drone and GoPro footage. 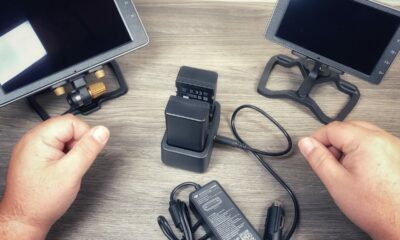 LumaFusion is a powerful mobile editor giving you a professional editing platform while on the go, or if you are like me and prefer to do your editing on an iPad while enjoying a coffee on a patio. 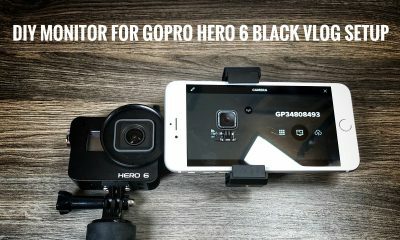 Here is a list of editing tools I use for editing 4K GoPro and drone footage on my iPad. 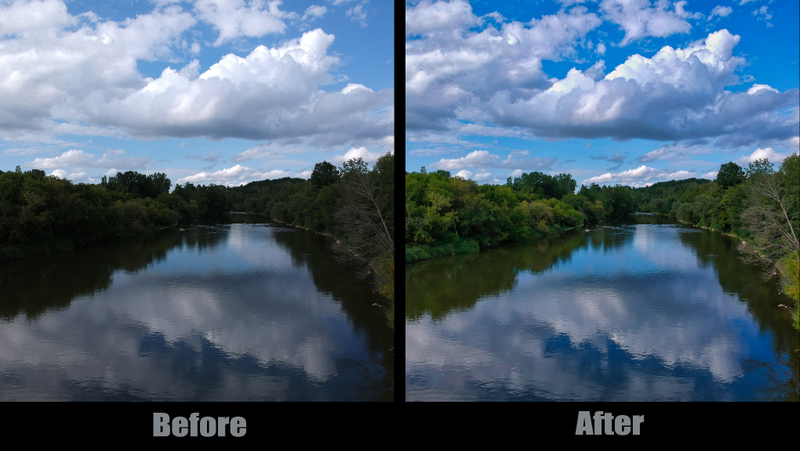 Earlier in the week Skylum, the makers of Aurora HDR and Luminar launched a new software app called AirMagic. 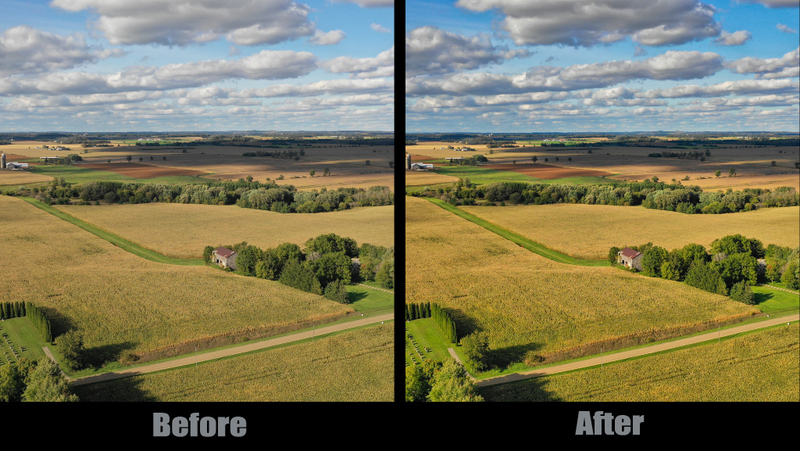 This new software is engineered specifically for editing photos taken on drones and it does it automatically. Let’s face it not all of us are editing guru’s, purchasing, learning, and mastering editing software like Photoshop or Lightroom can be time-consuming and expensive. There is a huge learning curve to get good results out of high-end photo editing apps. Not to mention some folks just don’t have time to spend hours upon hours editing shots they have captured with their drone. 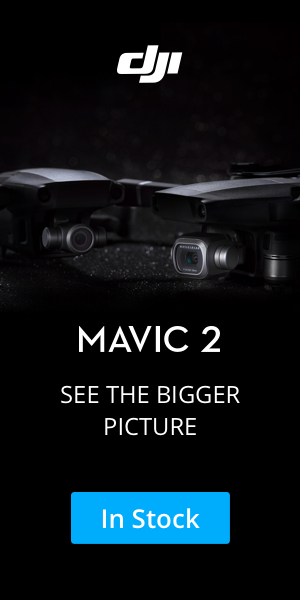 This is were software like AirMagic comes in, this intelligent software can analyze your drone photo and make it look incredible with just a few clicks, the best part is there is no learning curve, AirMagic does everything for you. I was able to get my hands on a pre-release version and have been playing around with it for several weeks and I must say I am very impressed. 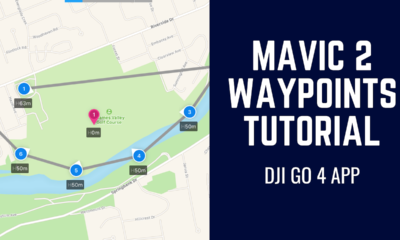 This software can detect what drone the photo was captured with to make any adjustments needed for every specific drone. If you want to change the look of the finished photo they have also included some different styles that can be applied. If you have many files you want to edit, no problem, AirMagic can open up multiple files at a time for quick and easy batch editing. One thing however that I wish they did include is a way to manually change the look, the software is geared for automatic editing, but it would be nice to be able to adjust some aspects of the editing for those who like to tinker. 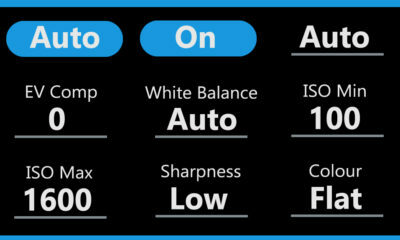 They do however include a strength slider, so if you find you want to tone things down a bit you are able. 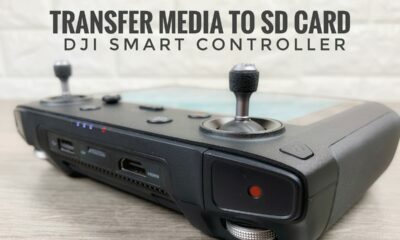 All in all, this is a fantastic drone photo editing app for beginners and for those who don’t have a lot of time. 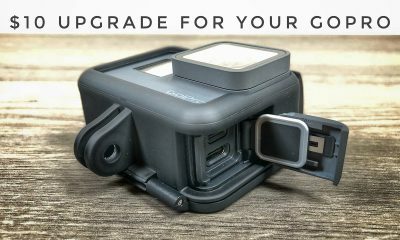 If you just want to shoot photos with your drone and then be able to share them on social media without a lot of fussing around, AirMagic is definitely for you. 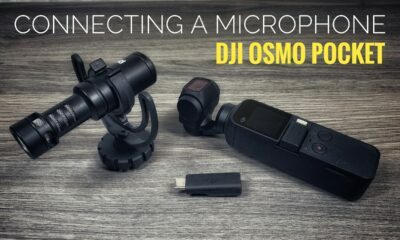 I highly reconded the AirMagic app to all drone photographers, both beginners and seasoned. Watch my demonstration of AirMagic working its magic on my demo video below. 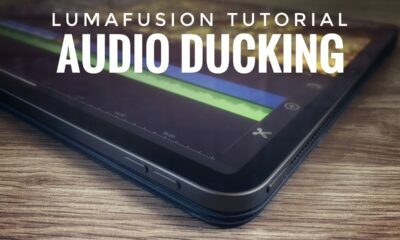 In this video tutorial, I go over how to use audio ducking in LumaFusion on your iPad or iPhone. Basically audio ducking is an automatic way to control audio levels for background music. You can set what audio track should be set to master and the background music will be automatically lowered when there is taking or other important audio. It is very easy to learn and use and a powerful tool when editing.